Including an ‘About’ page at first seemed to be so cliché. Every blog has an ‘About’ page. It really seemed to be beyond cliché. I thought about perhaps calling it ‘Our Belize Experience’, or something equally eurudite and witty. In the end, after reading several articles and skimming a couple of books on Web usability, the advice invariably given was to not force the viewer to think too much. Not that viewers aren't capable of thinking, but this should be stuff to simply introduce us and the blog to the viewer. We want them to think, and be entertained by the content of the posts. To put it another way, an ‘About’ page is not the part of the blog that we want viewers to spend an inordinate amount of time thinking about. Hopefully, there’s other meatier parts to the blog that will stimulate you, the viewer, to engage your little gray cells and spend your thinking time there. Ok. Keep it simple. We can do that. So, we have an ‘About Us’ page. Done, and no more worry about that. This blog is a journal of our adventures in paradise in Belize, Central America. We’re Dave and Dianna Rider. Also known as ‘Winjama’. You’re invited to follow along as we continue with our life in Belize. 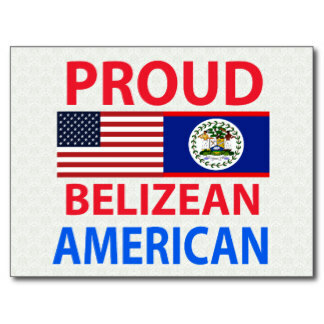 As you might guess, we’re sold on Belize, so much so that we moved here! We try to be honest and straightforward with what we find and encounter – good and bad. 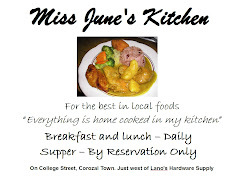 We write about daily life here in Corozal. It’s filled with the challenges and successes of living in a tropical, third-world country. We don’t talk much about the touristy side of Belize. 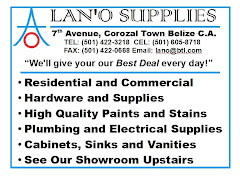 Corozal is not a tourist Mecca by any means. It’s a working town, filled with real people, all trying to work, relax, play and generally improve their lot in life. Living in Belize is much different than being a tourist in Belize. We do play the tourist once in a while ourselves. When the ‘stress’ of daily life here in Corozal becomes too much, it’s a treat for us to jump on the Thunderbolt for a little two- or three-day vacation in the islands. We try to explain how things are done here, how you find and get things. Although there has been vast improvement in the availability of stuff here, as soon as you get complacent, you run into some important thing that you need right now, but isn’t available, and may not be available for the foreseeable future. Case in point – coffee. Sure, you can find coffee. A three-pound can of Maxwell House is available for around $32.00 BZD. But, let’s say you want the economy spread – Red and White, three-pounds goes for about half that of Maxwell House. Well for a while (a couple of months) just recently, Red and White wasn’t available anywhere in the local area. That’s an example. It could just as easily be light bulbs, PVC pipe, nuts and bolts, you name it. This is the kind of stuff we write about. How to get around shortages, how to make things work – even if you don’t have the right tools or parts. You have to look at it all as a part of the grand adventure of living in Paradise. 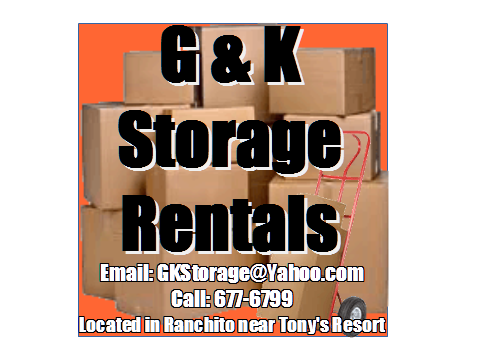 We started the blog in June 2007, before we moved down here to Corozal Town. It continues to the present day (just about eight years now). 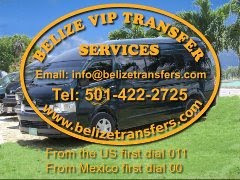 We’ve covered moving here, building, some entertainment, and lots of just living in the paradise of Belize. Belize is certainly not for everyone. It’s perfect for us. Reading our blog just might help you make your decision – whichever way you decide. BTW, the photo was taken by a good friend of ours -Judy Smith, from Columbus, Ohio. She’s one of the Eternal Eight. We all met years ago on a Windjammer Barefoot cruise in the Eastern Caribbean.